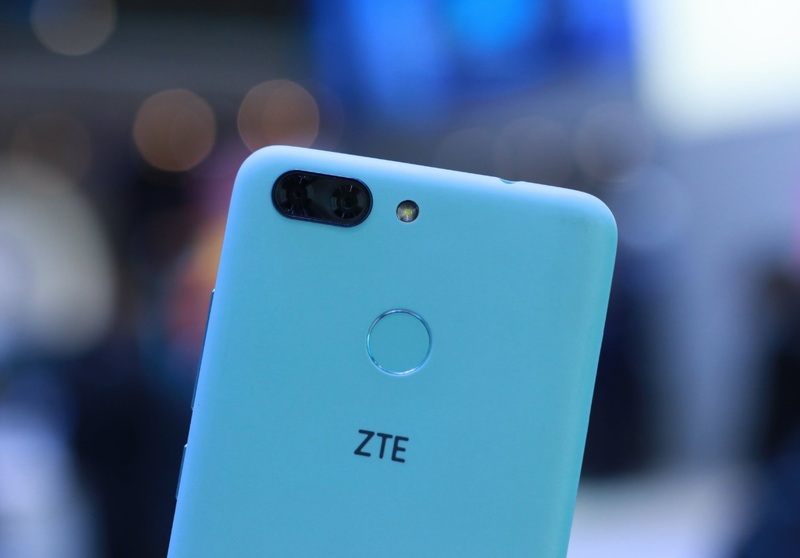 ZTE has had a rough year, that’s a given, first with the United States banning the company from operating in the country due to breaking sanctions as well as making use of American components in countries they were not supposed to, then another possible ban from Australia just months later. The company can now operate again in the United States but it must rebrand their name in order to re-enter the country. Obviously, after all the losses the company suffered through the year, they have to come out with something, fast. 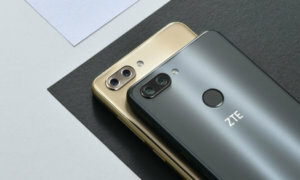 Apparently, it might be the Axon 9 they decided to use as a lifeline, the successor of the Axon M, which did not fare so well with the U.S audience and generally received bad reviews. Alongside the tweet, they also shared a poster that confirmed their participation at the IFA 2018 event. 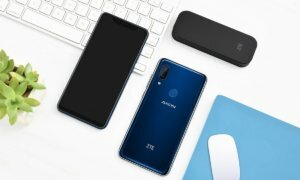 Though there was no smartphone announced, a leaked invitation shows a large, blue number 9, which made everyone think this is all about the Axon 9 smartphone. 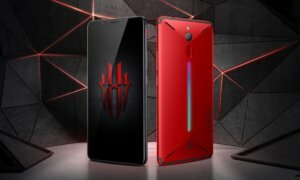 If it is and the phone is actually decent enough to disperse some of the bad press the company got so far this year, this might just prove to be their saving grace. Guess we’ll see how everything turns out for them at the IFA Berlin in a couple of weeks.